ACM Concrete is a South Australian family business, partnering 3 brothers (Anthony, Carlo and Mario Staltari) together to form a formidable team. 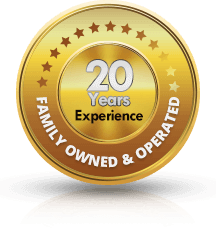 A strong family history of concreting, with both a father and uncle in the industry for over 50 years. Starting in their early teens, we often helped our father Michele on the job site. With concrete in the blood, it was inevitable that the family business would carry on. 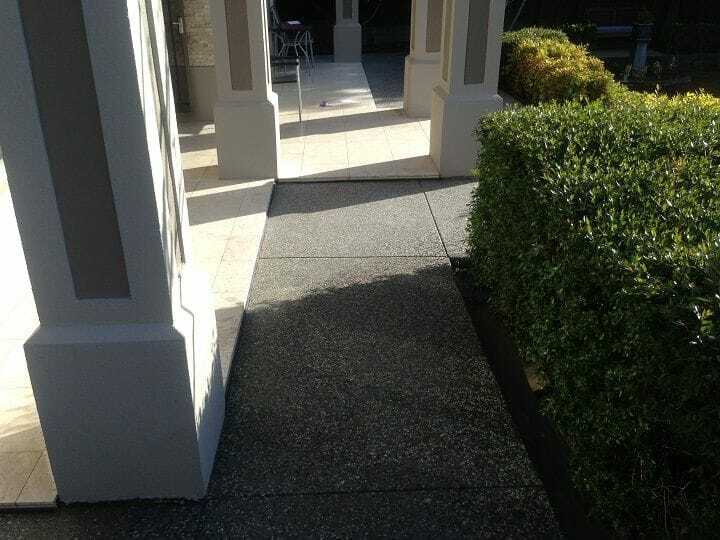 At ACM Concrete, we pride ourselves in our reliability, professionalism and workmanship. We approach each job as if it is our own, working with clients to transform their concepts and visions into a reality. It is often said that "A sign a of a good tradesman is one who calls when they say they'll call, arrive on the job on time and clean up after themselves as if they were never there". ACM Concrete operate this way as we understand what our clients want. 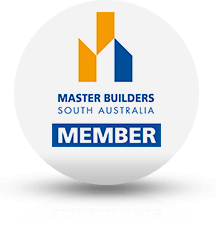 As Members of the Master Builders South Australia, licensed builders and over 20 years of experience, you are guaranteed to get the best quality finish every time.